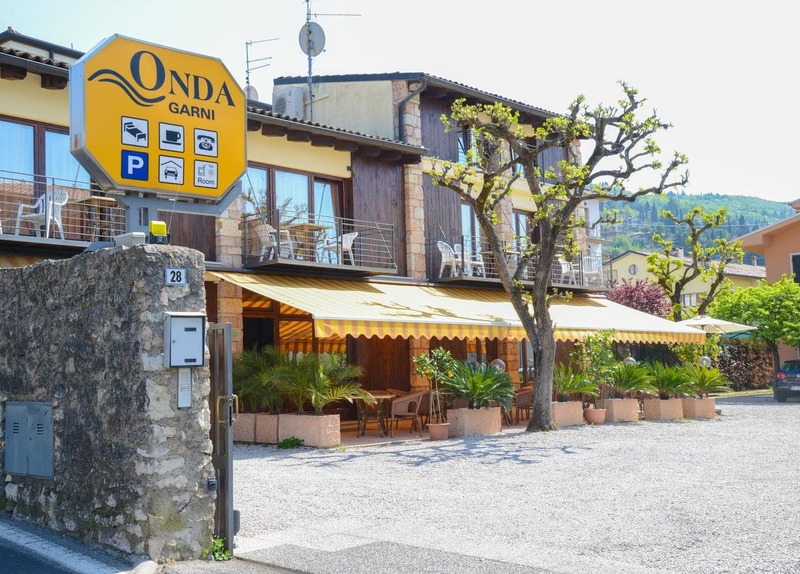 Located a 5-minute walk from the shores of Lake Garda, Garni Onda offers air-conditioned rooms with free WiFi in Torri del Benaco.Featuring a balcony, all rooms are brightly-coloured and have tile or marble floors. They come with a TV and a private bathroom with free toiletries. Guests can enjoy a free daily breakfast at the property. There is also a bar and shared garden. Free luggage storage and private parking are also available on-site. The Garni Onda Hotel is only 400 m from the Scaliger Castle Museum. Malcesine is a 30-minute drive away.